Trusted by large retailers, corporations, repair depots, and educational institutions for 17 years. Extensive line of premium parts tested by our highly trained Quality Control Specialists. No minimum or maximum order, net terms available upon request, and warranties honored with no hassle. Consult our specialists for any assistance with your parts order. We are pleased to offer free shipping in the continental US for orders over $500. We stand behind all our parts and want you to be satisfied with them. Don't see what you're looking for? Give us an email, we'll be glad to find it for you! Need device repair or service parts for your school or business? 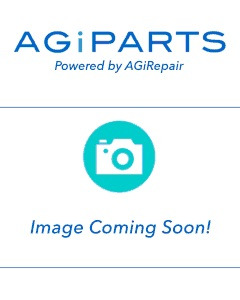 AGiParts is here to assist you!